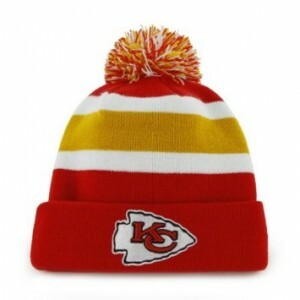 Beanie, one of the classic attires, are not just essential as warmers, but they also help you to make a style statement. 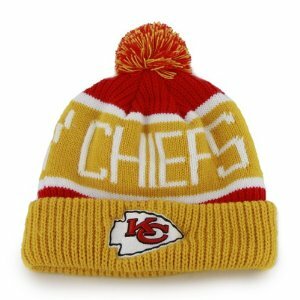 Things get more interesting when all the statements belong to your favorite team. 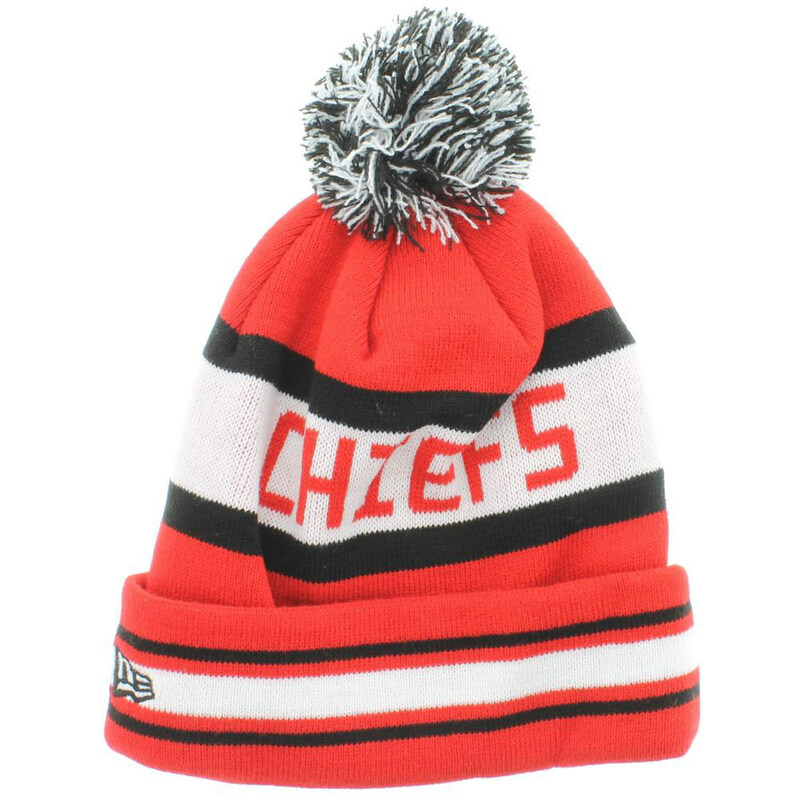 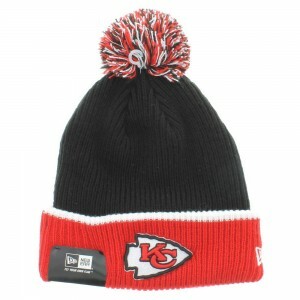 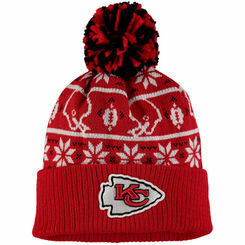 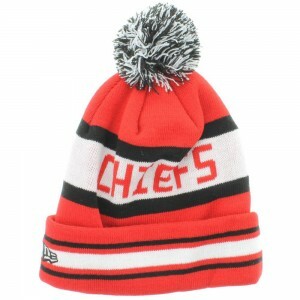 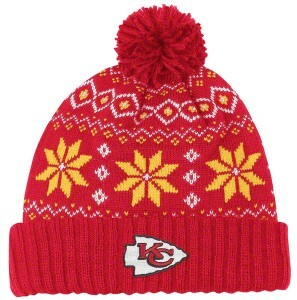 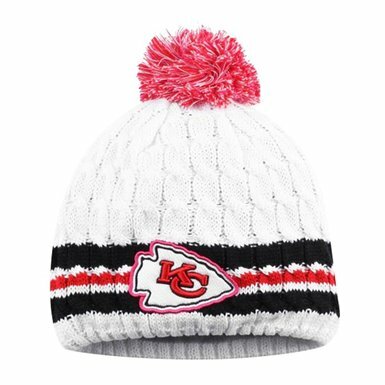 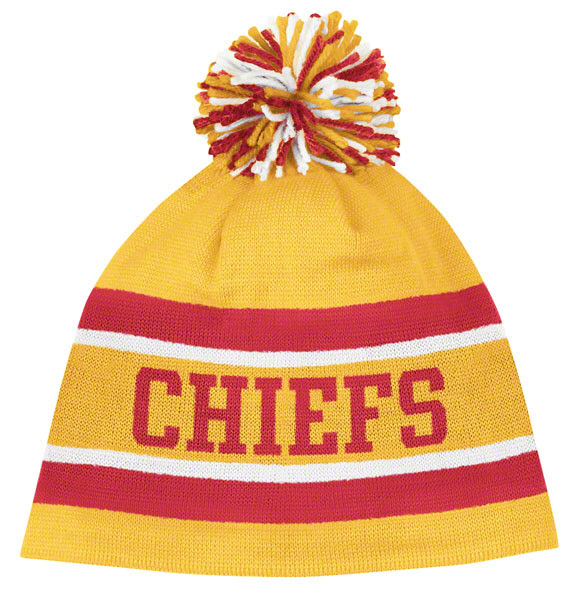 So, if you are a Kansas City Chiefs fan, feel free to flaunt their colors this winter. Get some matching Kansas City Chiefs gears to get your love and support going.